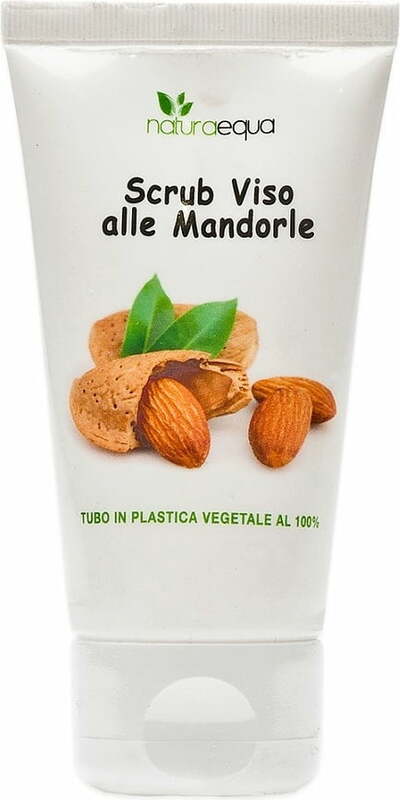 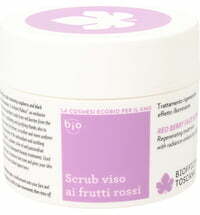 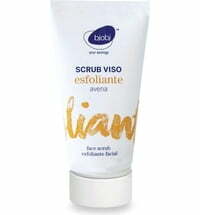 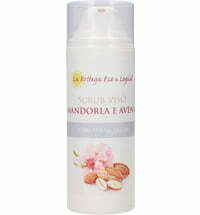 The scrub contains almond and hazelnut micro-granules to exfoliate the skin in a gentle way. 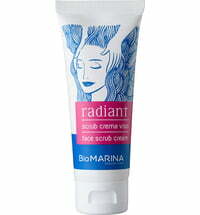 They remove dead skin cells and dirt particles for silky and smooth skin. 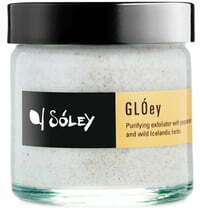 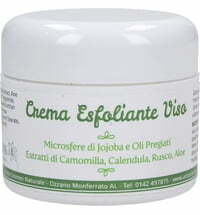 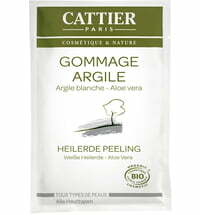 Use on the face, neck and decollete 1 - 2 times a week. 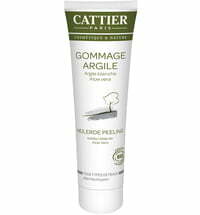 Gently massage to remove dead skin cells. 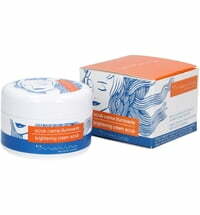 Rinse any residue with plenty of warm water.